in its own solitary voice. –– struggling in life, and in death, as we all do. and intangible –– tongues of angels and heaven. ever so faintly, not always distinct. running over the earth and washing away. haste, anxiously waiting in expectation to take its place. flowing out unhindered as a blessing. –– let the memories speak. humankind listens, or they do not. Do you? –– Something is always left unwritten. –– since they do not speak plainly. –– in her angelic tongue. and move upward to your birth, fare thee well. Walk upon this dark water, travel upon the hidden shore. molasses, lost souls grabbing at your ankles. 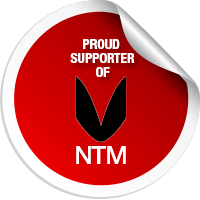 is no miracle at work here, only hard work. make it twice as hard. back into this life, here, now? I would, yes. what the dead have always known. have shown, Lethe, the waters of forgetfulness. to every memory; I’d recall it all and then some. Let us run with the wolves of desire and memory. a veiled gate that marks an entrance to eternity. now in the bright bones of our memories. unhurried from one dawn to the next. 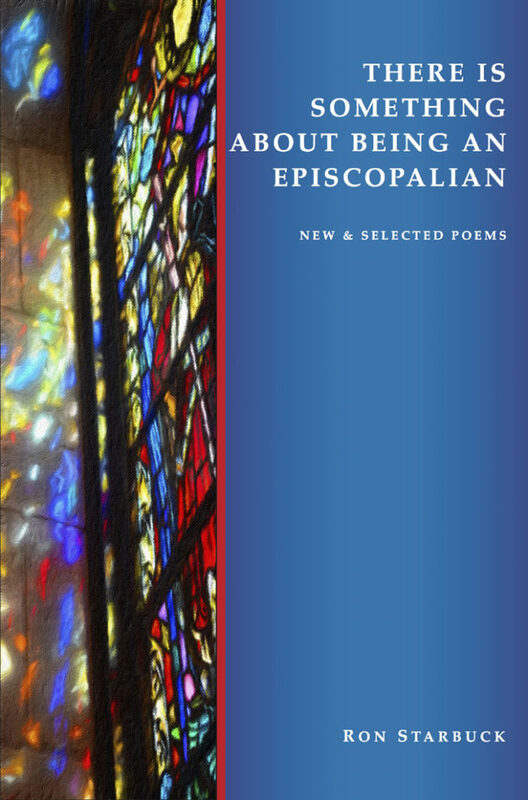 All four poems are from There Is Something About Being An Episcopalian. Ron Starbuck is a poet and writer, and the Publisher CEO of Saint Julian Press. Author of There Is Something About Being An Episcopalian, When Angels Are Born, and Wheels Turning Inward, three rich collections of poetry, following a poet’s mythic and spiritual journey that crosses easily onto the paths of many contemplative traditions. 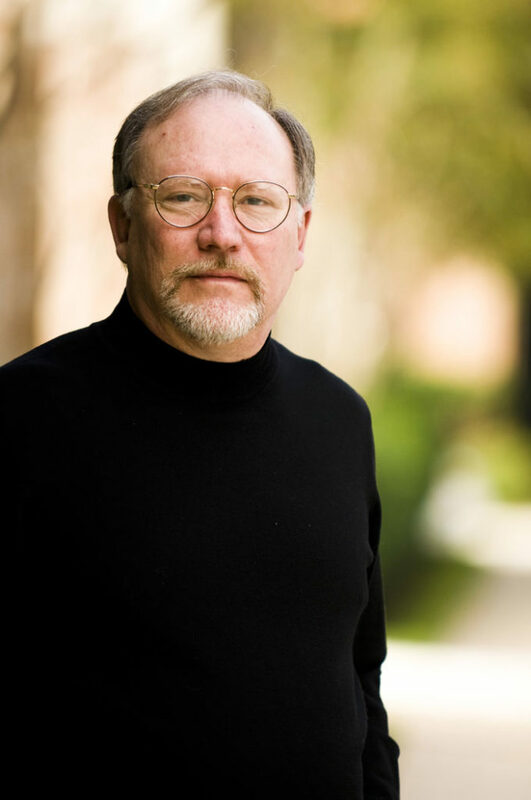 Ron has been deeply engaged in an Interfaith-Buddhist-Christian dialogue for many years, and holds a lifelong interest in literature, poetry, mysticism, comparative religion, theology, and various forms of contemplative practice. He has been a contributing writer for Parabola Magazine. And has had poems and essays published in Tiferet: A Journal of Spiritual Literature, an interview and poem in The Criterion: An Online International Journal in English, The Enchanting Verses Literary Review, ONE from MillerWords Press (Feb. 2016), and Pirene’s Fountain, Volume 7 Issue 15, from Glass Lyre Press (Oct. 2014). A collection of essays, poems, short stories, audio recordings, and films are available on the Saint Julian Press, Inc., website under Interconnections. 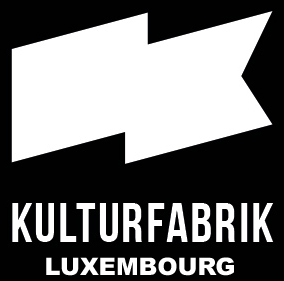 Forming a new literary press to work with emerging and established writers and poets, and tendering new introductions to the world at large in the framework of an interfaith and cross cultural literary dialogue has been a long-time dream. Houston: Press Release – For immediate release June 1, 2016. 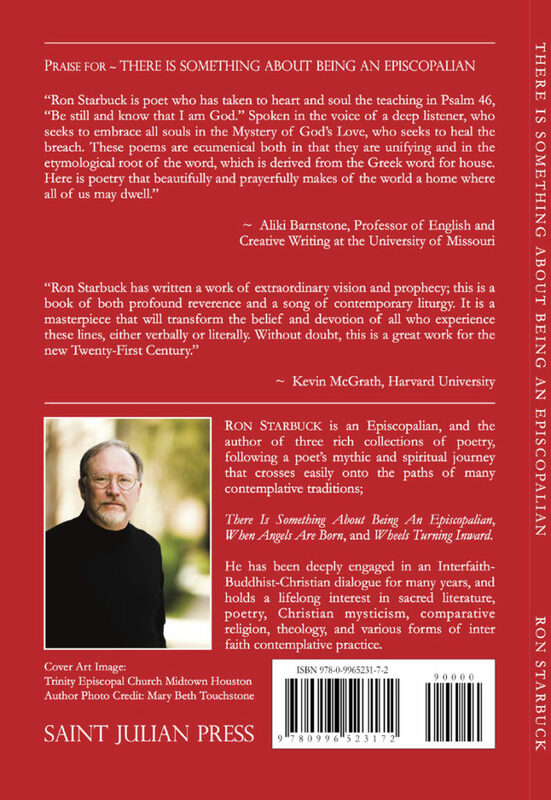 Saint Julian Press proudly presents a new collection of poems by Ron Starbuck, which will be available on July 1, 2016 through fine book distributors and retailers. He has been deeply engaged in an Interfaith-Buddhist-Christian dialogue for many years, and holds a lifelong interest in literature, poetry, Christian mysticism, comparative religion, theology, and various forms of contemplative practice. He has been a contributing writer for Parabola Magazine. And has had poems and essays published in Tiferet: A Journal of Spiritual Literature, an interview and poem in The Criterion: An Online International Journal in English, The Enchanting Verses Literary Review, ONE from MillerWords (Feb. 2016), and Pirene’s Fountain, Volume 7 Issue 15, from Glass Lyre Press (Oct. 2014). A collection of essays, poems, short stories, and audio recordings are available on the Saint Julian Press, Inc., website Under Interconnections.